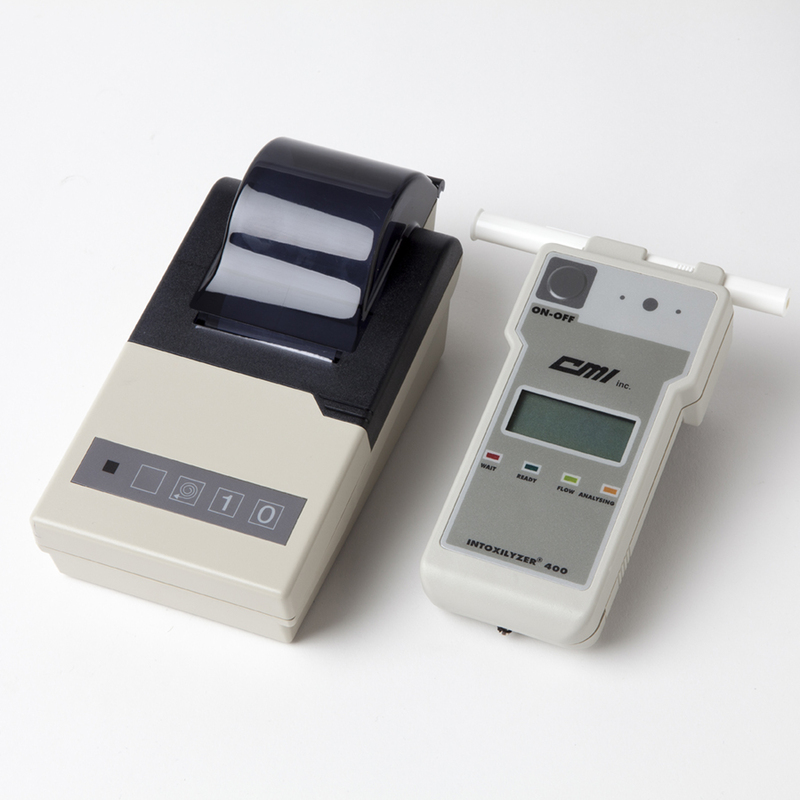 Alcohol Test Devices | OHD USA, Inc.
CMI's Intoxilyzer®is the industry leader in Evidential Breath Testers. 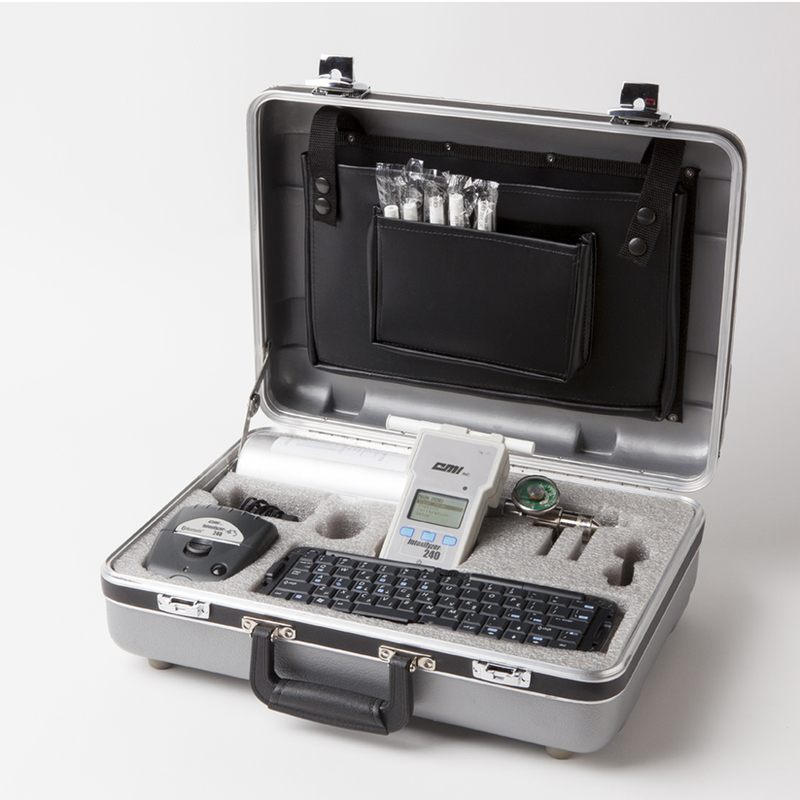 CMI's Intoxilyzer line is known for reliability and accuracy. Intoxilyzers are microprocessor-controlled, rugged, and easy to operate. 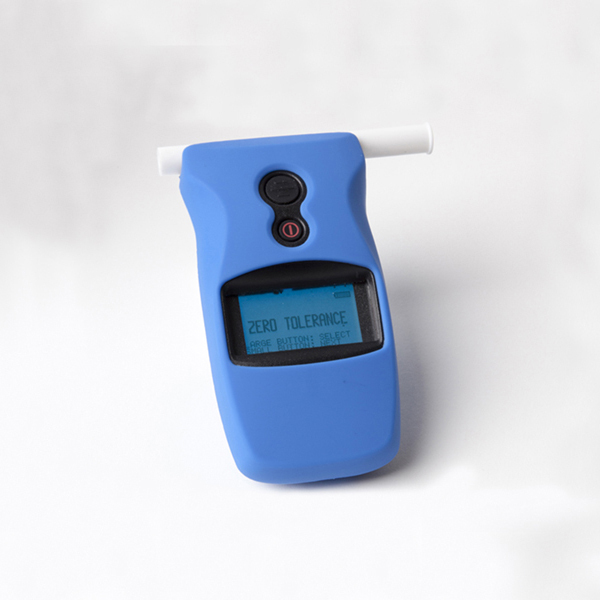 OHD offers a wide range of CMI DOT-approved breath alcohol analyzers that are sure to suit your needs for both law enforcement and workplace testing.